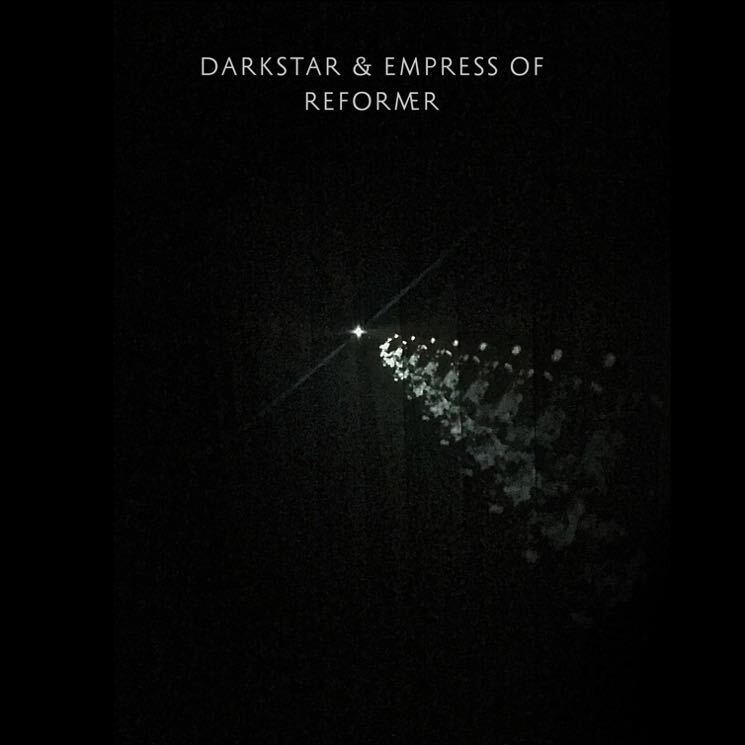 British electro two-piece Darkstar released their latest LP Foam Island last year, and they're currently readying a follow-up EP. Details of its release are still vague, but a new digital single has arrived today (March 10) via Warp. Titled "Reformer," the new cut features Empress Of, whose breathy, emotive vocals float atop a sad, cinematic beat of manipulated strings and pulsating drum machines. Give it a listen in the player below.